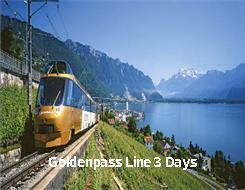 Combine three of the most attractive regions in Switzerland in one exciting rail holiday. On the GoldenPass Line from Central Switzerland via the Bernese Oberland to the Lake Geneva region. 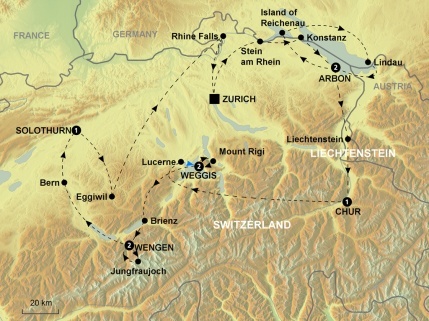 Two languages, three worlds, six lakes, one line: that's the GoldenPass Line.